The Super Bowl is like a gambler's paradise, especially for those who like to dabble in the long list of prop bets that go along with it. Betting on the over/under of how long it will take for the selected artist to sing the national anthem is one of the more well-known and most popular props available. 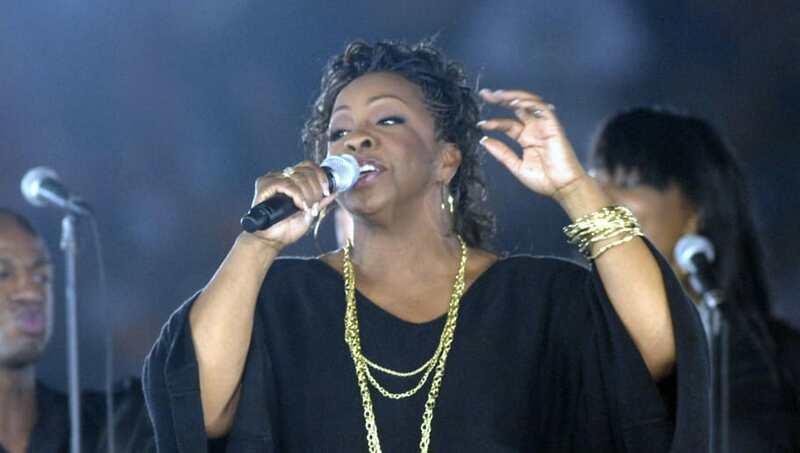 With less than three weeks before the ​Super Bowl, legendary singer Gladys Knight has been selected for the honor of singing The Star-Spangled Banner. Now that the "Empress of Soul" has been announced, bettors everywhere will start to analyze whether they should take the over or the under on the length of her rendition. If past performances are a representation of what we're in for when it comes to Knight's Super Bowl anthem, there are videos scattered around the internet that can point to where her time will end up. There most assuredly will be varying lines on different sportsbooks, including ​FanDuel Sportsbook, but they will likely all generally fall slightly under two minutes. Last year's national anthem Super Bowl prop was set at a total time of exactly two minutes. Pink finished her performance sev seconds under, with a time of 1 minute and 53 seconds. One thing is clear when it comes to Super Bowl prop bets, the national anthem is just the first domino to fall in what seems like an ever-growing list year after year.